We exist because we believe Jesus Christ transforms lives when we create space for Him and one another in creation. Therefore, we take seriously the responsibility to steward well the facilities, grounds, and other resources of Calvin Crest. This is a sacred space where God speaks, loves, and changes hearts. Currently, Calvin Crest is facing significant challenges in several areas needing their own restoration and transformation. This Spring, we invite you to prayerfully consider partnering with us to meet these critical needs. Download our Restore and Transform brochure to read about our specific projects. A group of generous donors has come together and issued a Spring matching challenge of $13,000. Would you prayerfully consider helping us meet that match by investing in restoring and transforming Calvin Crest during this exciting new season? 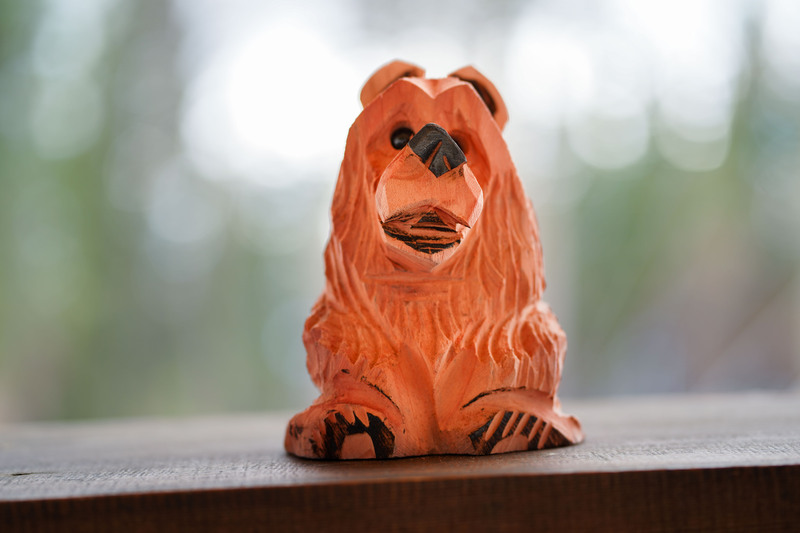 Due to our land management work after the recent fires and the creativity of some local wood carvers, we have a limited number of 8-10" bears carved from the rare Sequoia wood cleared from our property. With your donation of $500 or more to this campaign, you will receive one of these beautiful limited edition carved bears. Cris' dad left when he was just an infant, and though he was so young, a seed of hurt was planted and grew as he grew. A few summers ago, Cris came to Calvin Crest. One evening the worship team sang, "You’re a good good Father, it’s who You are," and Cris began to weep. He started to cry so hard that he took off running down the hill. When his leaders caught up with him, he said he had become overwhelmed with the fact that while his earthly father had failed him in countless ways, he has a Heavenly Father that is always there for him and will never leave him. It was a very powerful moment in Cris’ life. Cris is now a high school senior, and he acknowledges, "When I was younger, I was really a jerk. I'm not going to lie. I was rude, irresponsible and a little brat. I always pushed everyone away." He just attended Winter Camp, and to this day, worship continues to speak to Cris in ways that words don't. That week a few summers ago did not instantly transform him; struggles continued, but healing began. Cris has grown so much since that summer, and his leaders never worry now that he will be sent home. Two years ago, Gerardo informed his youth leader that he wouldn't be coming to youth group any more because he decided he was an atheist. Despite her surprise, she told him atheists were welcome in youth group. So he continued to come, and he loved coming to camp. After attending Winter Camp this February (complete with six feet of snow and intermittent power outages) Gerardo expressed, "It was awesome. I felt super and "Camp was super amazing from the start to the end. From games to worship, it was awesome. I felt super safe there, I was able to be myself and enjoy the opportunity I was given to go to Calvin Crest. I really loved it and am super hyped to go there again for summer." Since attending camp, Gerardo expressed he really wants to believe in God. He doesn't make these decisions lightly and just has to figure out a few more things. His leader was able to share with him the promise of Jesus that when we seek we will find and when we knock the door is open to us. Summer and winter camps have been places where Cris and Gerardo have encountered Jesus. In the talks and worship, yes, but also in the beauty of the snow, the trees, the games, the laughter, and the authentic love of the staff. Even with the power outages, the overriding presence of God made him feel safe and at home at Calvin Crest. 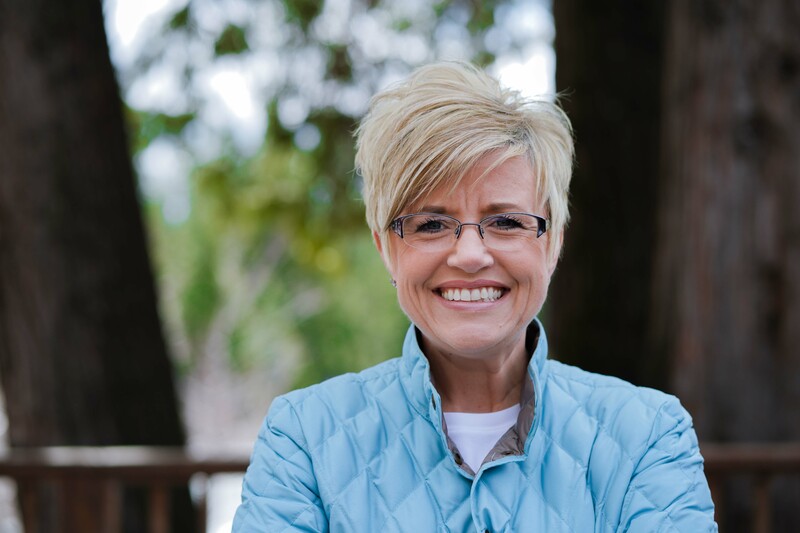 If you have questions or would like to personally discuss partnering with our Restore & Transform campaign, please call Executive Director, Tiffany Staman, at 559.474.8639. Your partnership makes restoration and transformation possible, and we could not do it without you! We can't wait to see how God continues to restore and transform lives here at camp!